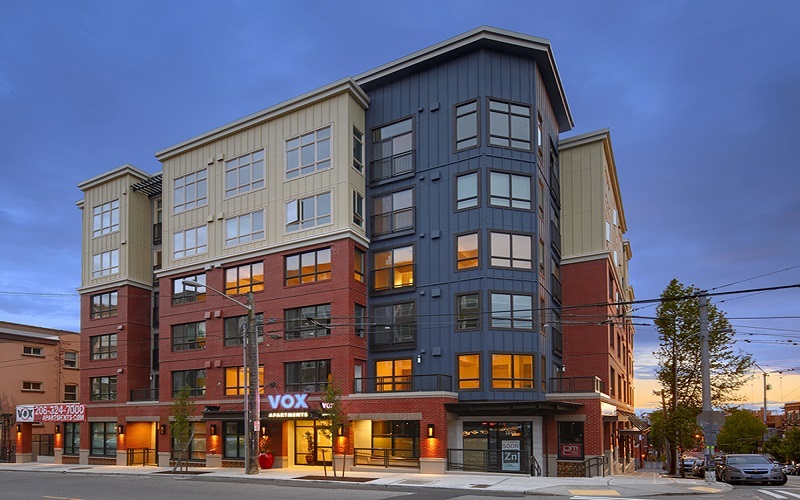 Vox consists of 58 units and 2,463 square feet of retail, and is located in the Capitol Hill neighborhood, just east of downtown Seattle. 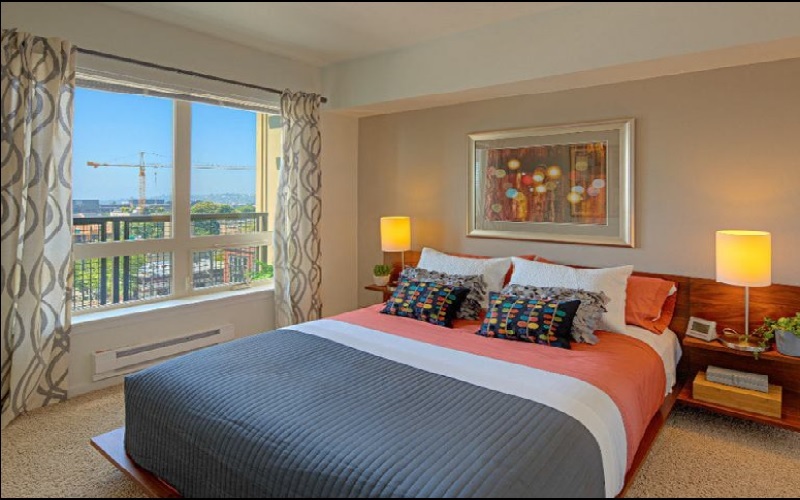 Amenities include a fitness center, rooftop BBQ grill and dog run. 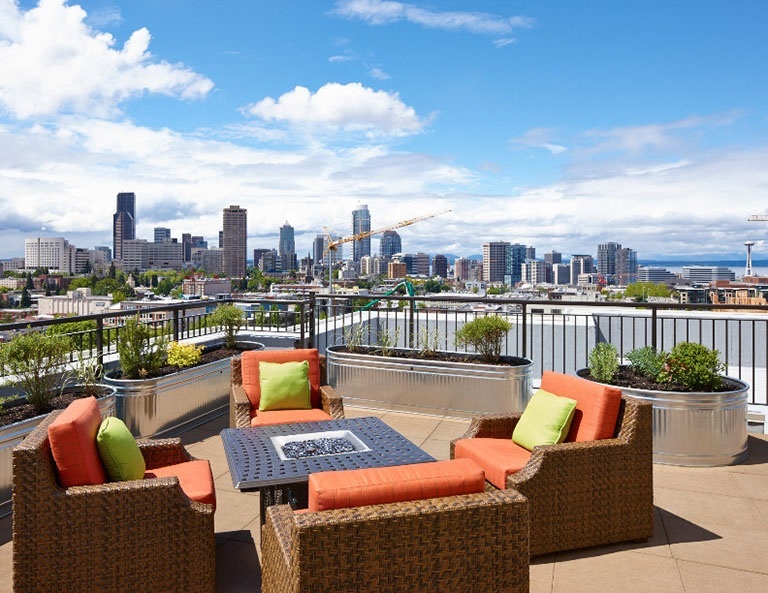 The project was completed, fully leased, and sold in 2013.